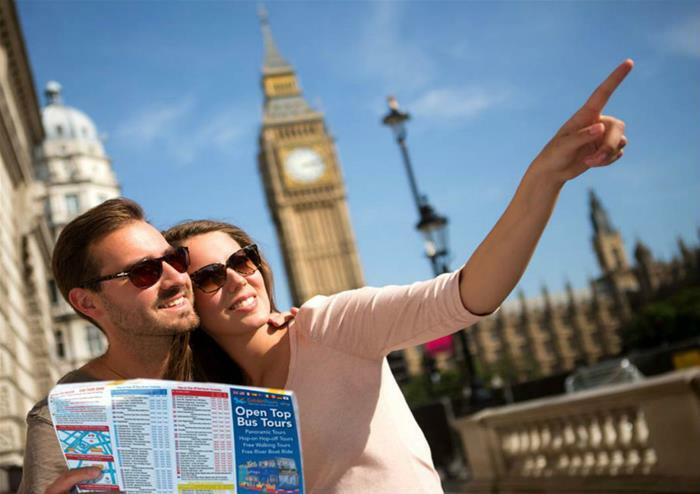 An easy and fun way to see the best parts of London, this hop-on hop-off ticket is valid for an entire calendar day, across all four routes. 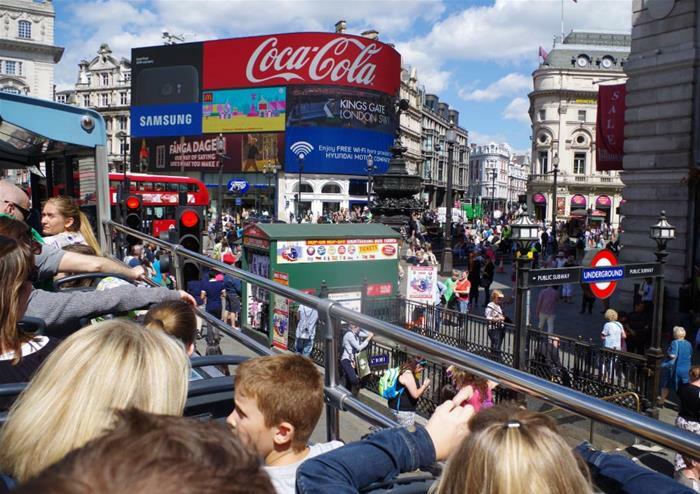 Ideal if you want to pack a lot into one day, our hop-on hop-off buses cover all the main tourist points of London. See the Houses of Parliament, Big Ben, Trafalgar Square, Piccadilly Circus, Tower Bridge, Tower of London and so much more. 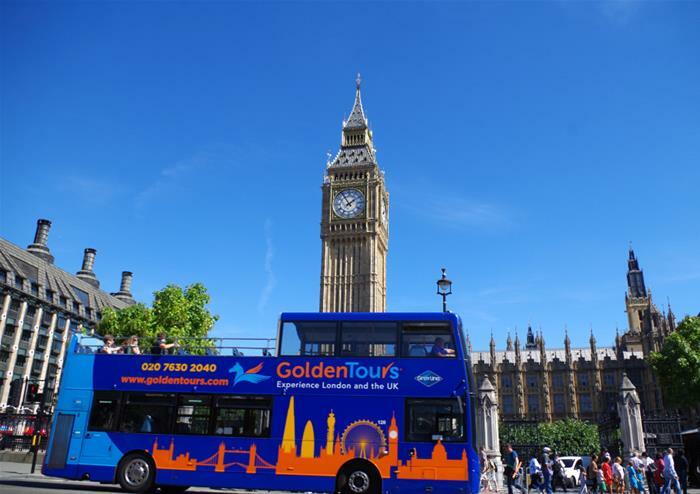 Jump on and off whenever you fancy; with over 60 bus stops across London, you’re never too far away from a Golden Tours bus stop. Each bus has free Wi-fi and a live English guide or audio guide, informing of fun facts and stories about the historic streets you pass. Audio guides also come in a eight languages. Explore the epic and gruesome history of the imposing Tower of London, a feature on the banks of the River Thames for the past 1000 years. 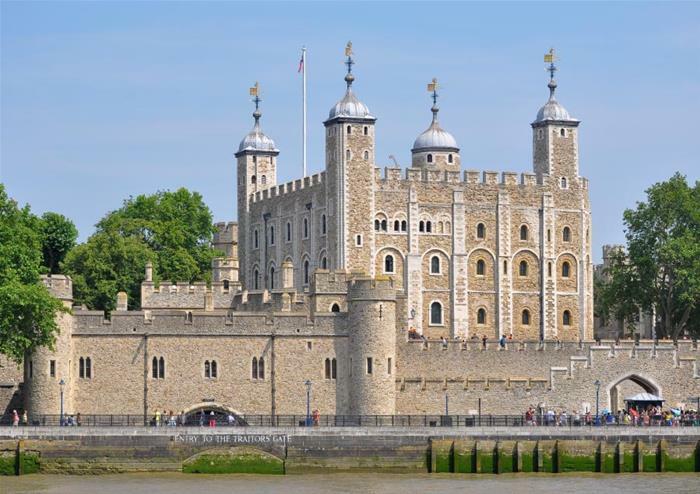 A World Heritage Site and a place of rich and interesting historical significance, the Tower of London is an absolute must on any visit to London. The glittering Crown Jewels are certainly a highlight of the tower. Priceless royal treasures that are still worn by the Queen on official occasions! Discover the rich history behind the gems and the high security behind which they are guarded. 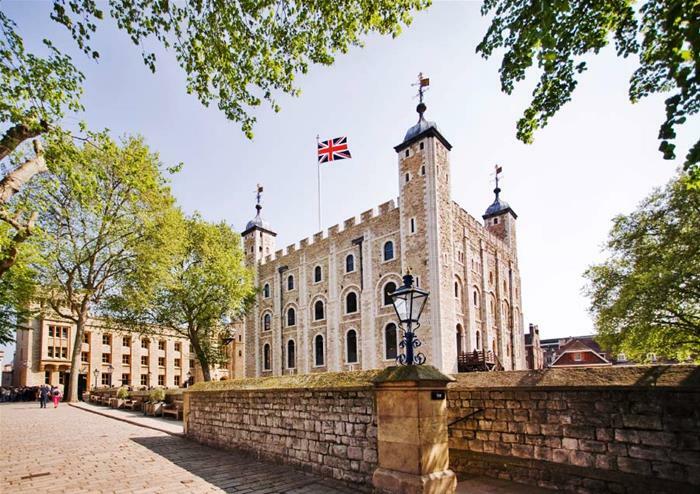 See the White Tower, the oldest part of the site, built by William the Conqueror in 1070 and take a tour of the tower with an actual Beefeater, one of the Yeoman Warders and guardians of the tower. Hear stories of intrigue, torture and execution, delivered in their trademark style. Other highlights include a closer look at the Royal Mint and the Royal Beasts exhibition – a look back at a time when the tower housed exotic animals including tigers!